Over the last few years, electronic goods have been playing an immense role in everyday life. Now, these electronic goods are actually made from a variety of materials like metals, and other products which are actually recyclable. Well in this context you have to consider those companies who took a leap to recycle these products to protect the natural resources from any kind of damages. The recycling of the electronic waste prevents the hazardous pollution caused to air and water. Additionally, it also reduces the possibility of the greenhouse gas emission as well. 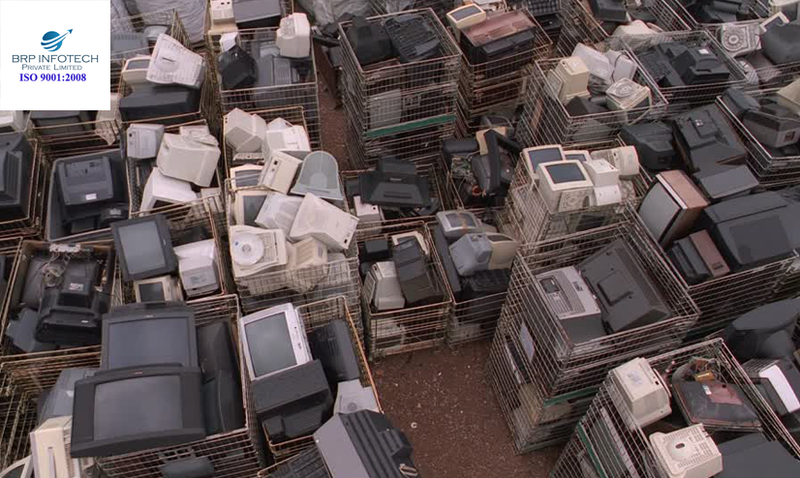 The TV and Computer recycling companies took the first measure to protect the natural resources by recycling the wretched electronic goods. Now, these products can be reused to build something new instead of digging the mines to find the new materials. For example, you should note that there are certain materials which are found from computer glass, monitor and another circuit which can be recycled to build something new. There are some eye electronic goods which are made from toxic materials like lead and mercury. Certainly, this poses a threat to the environment especially when left alone in the trash. But reusing that will keep the environment safe and other problems at bay. Once you go through the computer parts you will see that the circuit of the computer comprises of the Cardium, Chromium, Lead, and Mercury. Therefore reusing these will destroy the harmful effect of these elements. Consumer recycling means that you actually give away the computer to the manufacturer directly who originally created the computer or else can sale to the refurbished store. There are some computer parts which are basically dismantled from the original computer are sold to scrap collectors. In the meantime, some metals like the Lead, Gold, Palladium, Aluminium, Copper are obtained from the computer and its parts. Therefore the computers are torn apart into small pieces to pull out the said toxic metals out from there. In this process, the nonferrous metals are pulled out by means of current called eddy and then sorted based on the density. On the other hand, the plastics and glass are actually are segregated by means of density and further dismantled to discard the toxic elements present over there. There is some business organization who actually collect these parts. And there are some liquidating companies who pick up the items from the businessman. Later they perform a series of tasks like cleaning if the computer system eradicating the stored data. Definitely, they try to reuse the items assuming that still has some importance. They also get the extra IT hardware and rearrange that to sell it in a new form. What do you expect from recycling companies in the process? ● Hats off to the recycling companies who came forward to fight with the e-waste issues and deal with that efficaciously. 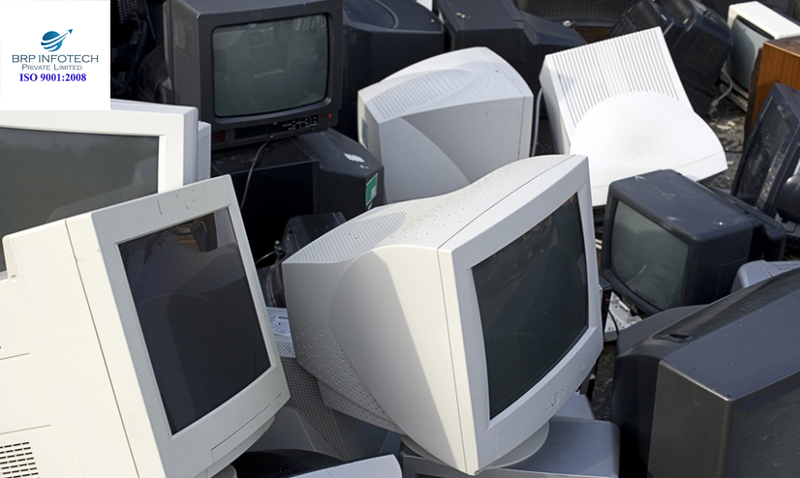 ● The electronic waste recycling companies are concerned about the fact that environment should be kept clean and safe which is why they took an initiative to collect the waste of computer, washing machines, DVD, VCRs, fax machines and scanners as well. ● Besides doing it themselves they also set out some guidance to the consumers as well so that information should help the consumers in recycling the waste themselves. Honestly, this piece of the information will prevent anyone from letting these hazardous elements from causing disaster. ● One more thing is that consumers are guided to throw off the e-waste to the garbage following proper disposal method which is necessary for a safer environment. The companies work to assure recycling of products in the urban mining areas followed by the recycling of the e-waste. Next, they recover the most number of the metals and also recover the parts of the electronic goods. Apart from that the companies make the best use of the resources by reusing the parts. Once done the companies assure that the logistics department should manage the resources in an efficient way.